This is done with bookkeeping journals. Their values must equal each other, which is where the term ‘balancing the books’ stems from. *That is, a minimum of once into each account. The value of a transaction can be entered once as a credit, but split into 3 different debits on 3 different accounts as long as the 3 when added up equal the one credit. 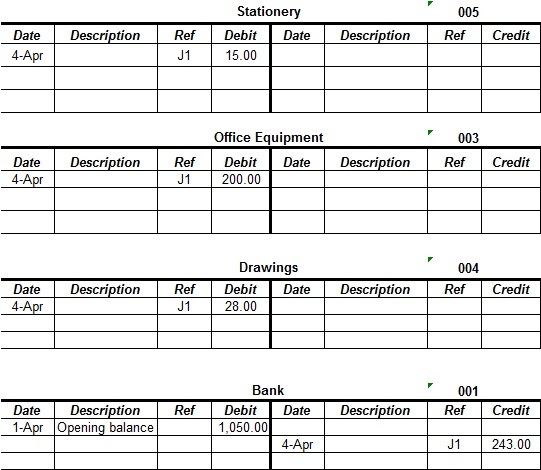 See the example near the bottom of this page showing the split between stationery, office equipment and drawings all debited, but the bank account credited once. They are displayed in a simple ‘T’ format. Debits are on the left side of the ‘T’ ledger. Credits are displayed on the right side. If you have trouble remembering which goes on the left and which on the right, one trick you can do is to think of the letter r for right. The word debit does not have an r in it. Credit does have an r in it. Credits go on the right. How do we know which account to debit and which one to credit? 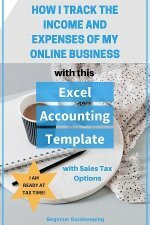 Keeping in mind the accounting equation, below is a list that shows you what happens to each account when it is debited and when it is credited. 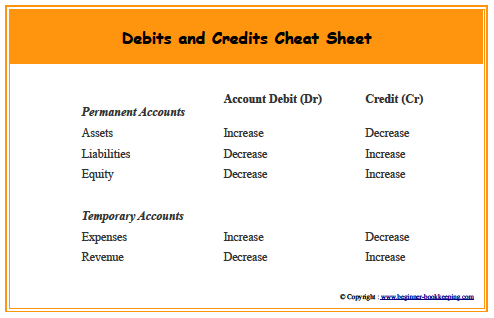 Get the debits and credits 'cheat' sheet. If a value is placed into the credit column of the assets account, it will decrease the total value of that account. On 4 April Mr Jones bought a box of copy paper for the office costing $15.00 using a business cheque. the bank account - in the books we want to show that money has gone out of the bank account thus decreasing the bank balance. the stationery account - the money has been used to buy a stationery item thus increasing the expenses balance. Can you see the T! From this illustration you will observe that the $15.00 has been placed on the left side of the stationery ledger account and on the right side of the bank ledger account. You may wonder why I refer to the opening balance of 1st April as being the beginning of the new financial year . This is because all countries of the world have their own start months for the financial period, also known as the fiscal year, and in fact, each country may allow different fiscal periods for different businesses within that country. In general, all countries use the same financial period of 12 months, and all debits and credits for a financial year will occur within that 12 month period. All asset, liability and equity accounts will have an opening balance at the beginning of a new financial year. These balances are the closing balances brought forward from the previous financial year. 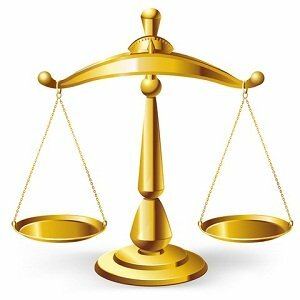 The balances in the asset accounts are usually debits. The liabilities and equity balances are usually credits. In the above ledger illustration, the bank ledger has an opening balance of $1,050.00. This means that at the end of the previous financial year this business had that much money in their bank account. The revenue and expenses accounts are always cleared at the end of a financial year so they start the new year with a zero balance. 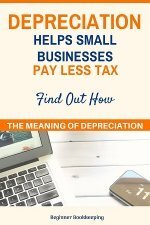 What would the debits and credits look like? See below. 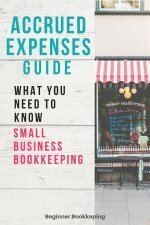 The stationery ledger is being increased which adds to the overall total of business expenses. The office equipment ledger is being increased which adds to the value of the assets. The drawings ledger is being decreased because drawings reduces how much equity (capital) the owner has in the business. The bank account is being decreased because, obviously, the money has been spent! Note that the debits of the first three ledgers add up to the total credit in the bank ledger. There is no need to split the credits out. Go here to learn more about bookkeeping ledgers.